In this Digital era, everyone has online existence whether it is for official or personal purposes. Although having online existence saves your precious time but keeping all the passwords on mind can cause stress. However, you may reduce this stress by using the similar passwords for all the websites but it is not completely safe. As it is tough to keep all the strong passwords in mind so password manager is the application that you may install on your PC or smartphone to create and remember a strong, unique password for every website. There are many password managers available, you may choose the best to manage your passwords with ease and keep your online existence protected. Here, we will provide you a list of the five best password managers of 2018. If you always forget password for your online banking or other websites, you need not to worry. Dashlane is the best free password manager that help you to manage your important passwords intelligently and automatically. With this utility, you may secure all your logins, passwords, payment information, and other sensitive or personal data that you stored on various websites. Moreover, you may keep all your passwords this safe and strong manager and protect your sensitive information with patented security architecture and real-time alerts. 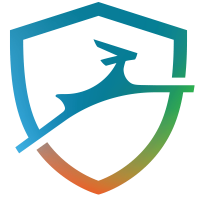 After creating and storing all your passwords in Dashlane‘s digital wallet, it securely auto fills forms and logins with your stored passwords and allows you to access your personal info from anywhere across many devices. Over all it provides the best way to create and organize dozens of passwords without the inconvenience of having to remember them. You may get Dashlane from here. 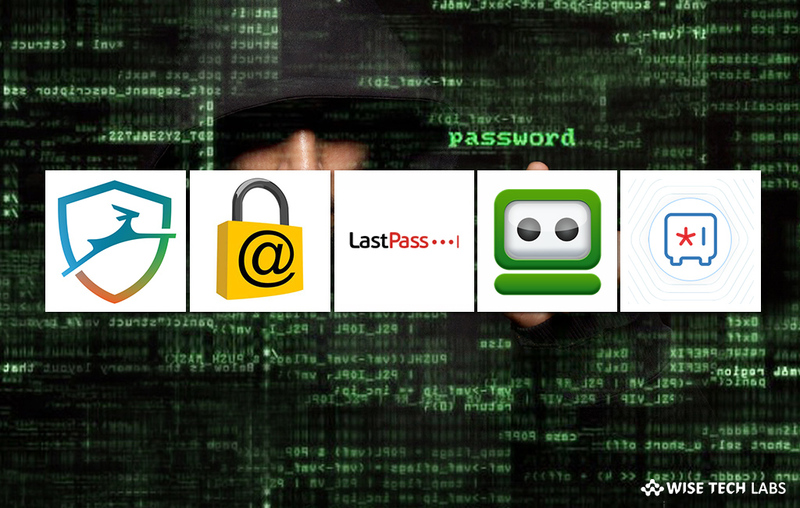 LastPass is one of the most popular password managers that generate, store various logins and protect them with a master password. This best password manager is available for Windows, Mac, iOS and Android. 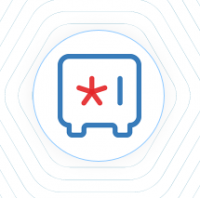 The free subscription of LastPass offers secure storage for text notes, syncing of login credentials across browsers and access to your secure vault from any internet enabled device via LastPass.com. Moreover, it refuses to auto complete forms on known phishing websites. With this utility, you may also export your data at any time. The master password and keys are used to encrypt and decrypt data but never stored to LastPass’ servers, and accessed by LastPass. If you want to secure your cloud storage you may upgrade your free subscription to premium. You may get the LastPass from here. If you are still storing your passwords in excel sheet and using them manually as per your need, you need not to do this anymore. Zoho Vault is the password manager utility that organizes your passwords in secured way. With Zoho Vault, you may create strong, unique passwords for your accounts without the problem of remembering them. This application stores your password and encrypts them with the strongest encryption standard (AES-256) technology. Moreover, you may connect to websites and applications without having to manually enter login credentials. Apart from managing passwords, you may also safely share common passwords among members of your work group; provide passwords to users and groups in bulk and instantly deny access when a user is removed. This is the best application to track user actions and keep complete records password activity with timestamps. This is the best way to control mobile app access, store personal passwords and export secrets. You may get Zoho Vault from here. 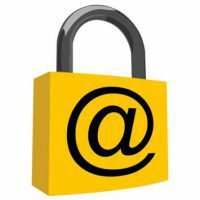 If you are looking for the app that manages all your passwords and safeguard your sensitive information, Keeper is one of the most widely used password managers. Only you can access the master passwords and the keys used to encrypt and decrypt your information. Keeper protects your data with the banking level security AES-256 encryption and does not store your information on its server. It is the most secured and reliable cloud storage vault. Moreover, keeper supports multi-factor authentication, biometric login and Keeper DNA that uses personal devices like your Smart watch to verify your identity. Keeper also offers Two-Factor Authentication. Two-Factor authentication that helps you to keep your personal information and credentials more secured and protected. You may get Keeper from here. 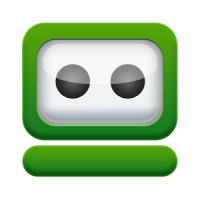 RoboForm is a set of tools that help you to generate stronger passwords and store them to log in with a single click. This application is available for Windows, Mac, Android, iOS and all popular browsers including Microsoft edge. Once it is installed and downloaded, you need to create a master password to access this password vault. Moreover, you may also sync your data between your desktop and mobile devices. It is the best password generator that creates strong password, by excluding the similar characters and specifying the special characters you require to meet specific password requirements. You may get RoboForm from here.